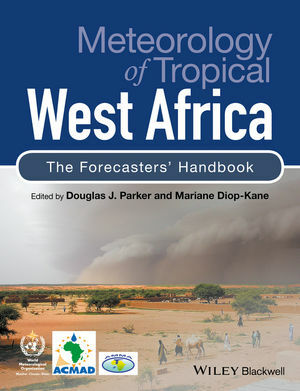 Douglas J. Parker, Mariane Diop-Kane, Editors. 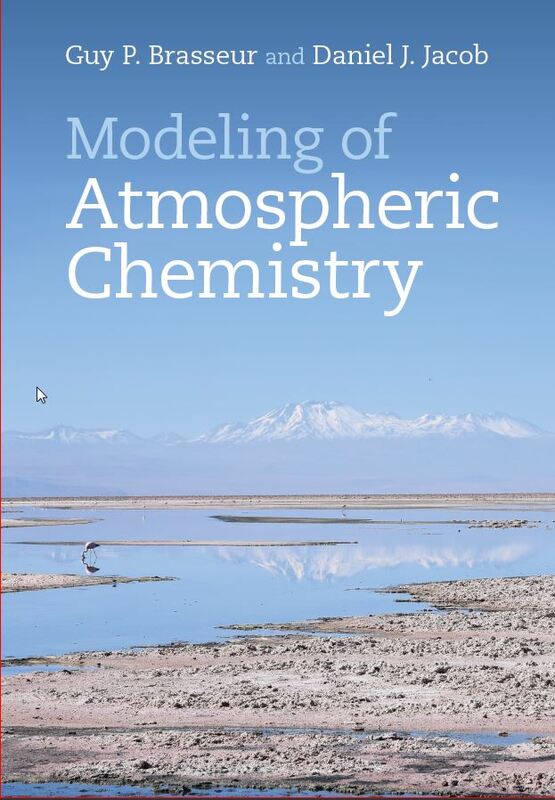 ASLI’s Choice for bringing together the science of climate, weather and forecasting that many will reference as they work in and with this important geographical area. Dr. Stephen Cohn (chair, USA), Mr. Michael Bruhn (co-chair, Australia), Task Team, World Meteorological Organization, and Hong Kong University, host for the website. ASLI’s Choice for the visionary initiative to create an online, updated version of this renowned work. 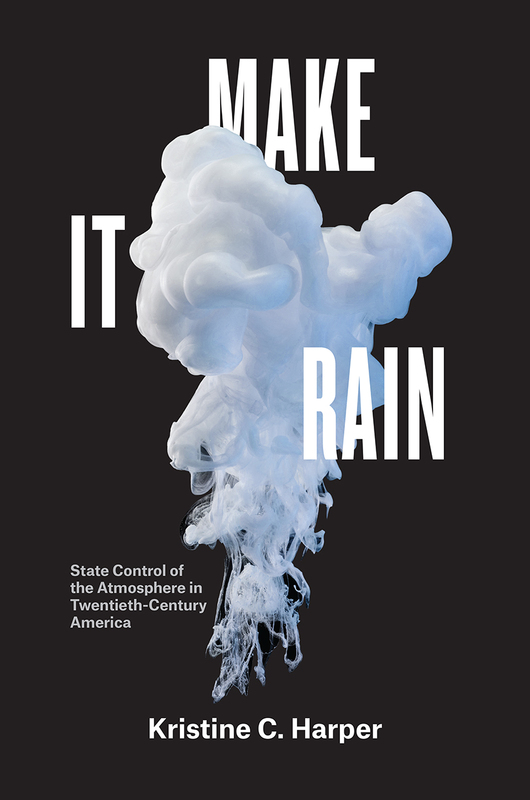 ASLI’s Choice for a history of US weather control that will be widely consulted in the future to explain what happened in the past. 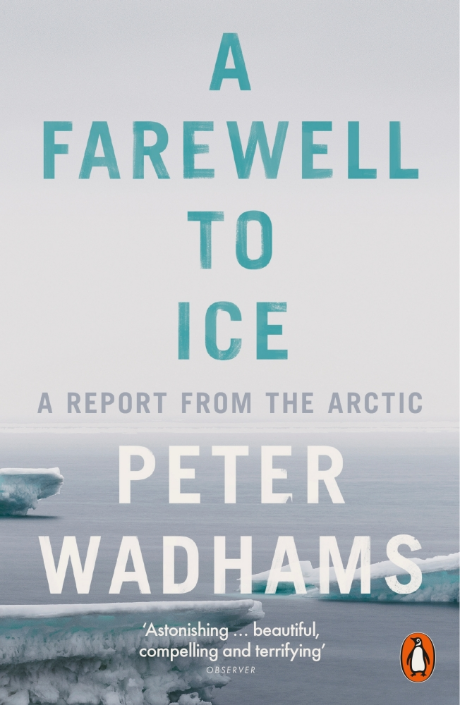 ASLI’s Choice for an engaging environmental history of the Arctic that describes its past and fragile present and future. 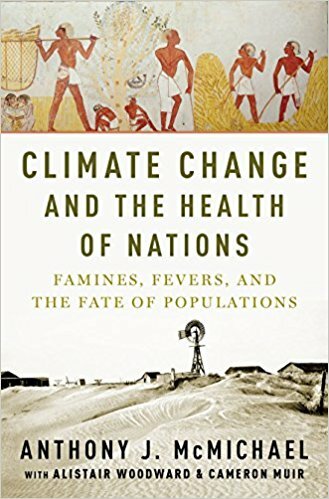 ASLI’s Choice for providing a careful, detailed account of the long influence of climate on human history, health and disease. 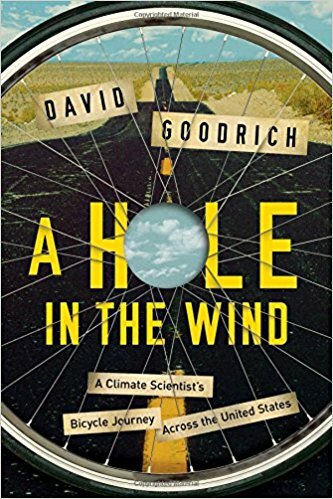 ASLI’s Choice for a book that will, and a journey that did, bring climate science to many along the way. 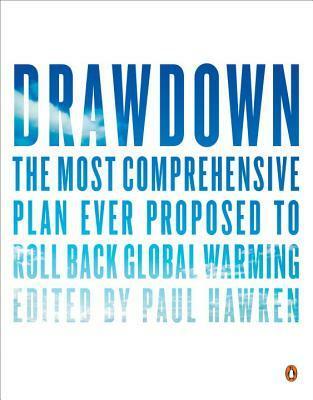 ASLI’s Choice for collecting in a single volume the wide array of ideas generated by those working toward a healthier planet.